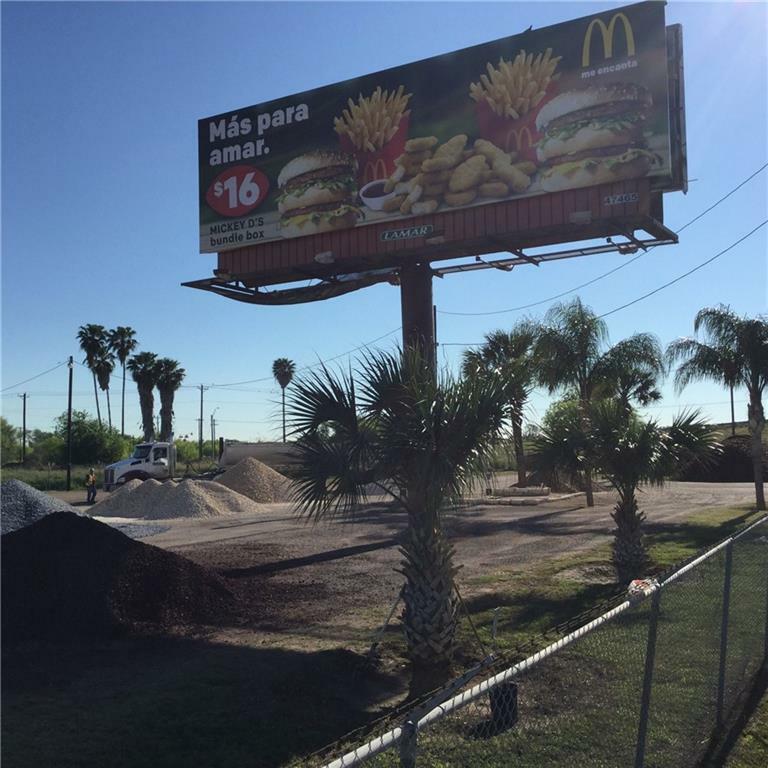 NW corner of Victoria Rd.& Exp. 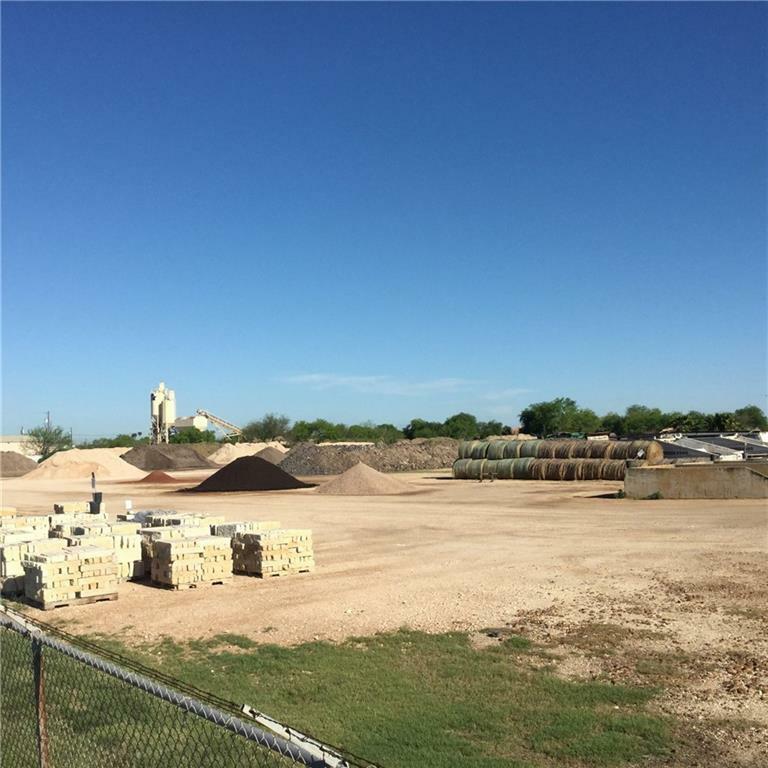 83 Location has been home to Dirt Depot for many years 15 AC of prime expressway property . 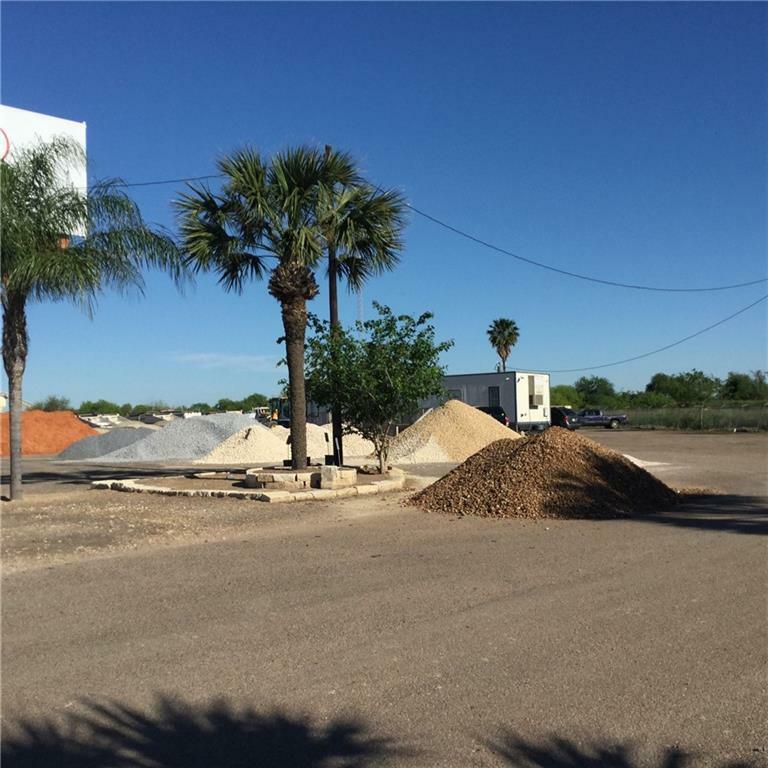 Listing by Oscar Enriquez of Cadence Commercial Real Estate.